AVECH III is a layer house system which gives you the ability to start off with an Enrichable system, and then move into a completely Enriched system when you’re ready. 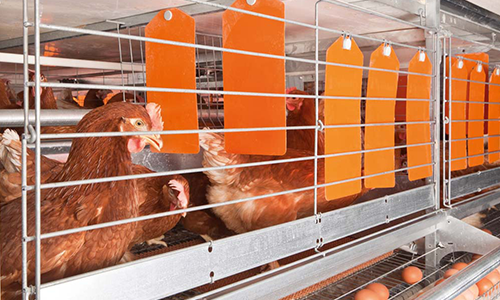 Designed around the original AVECH, the 2240 adds the ability to convert your system to cage-free if the need arises. 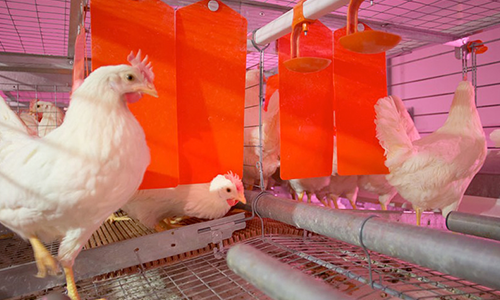 The structural system layout (nest, litter area, perches, feed and water supply) provides ample freedom of movement, allowing the hens to act out their natural behaviors.